The trend in health care is to do the majority of surgical recovery at home. Studies show that patients heal faster at home and have fewer post-operative infections and complications. Unfortunately, due to post-operative pain, fatigue and mobility issues, it is often difficult to resume normal activities without assistance. 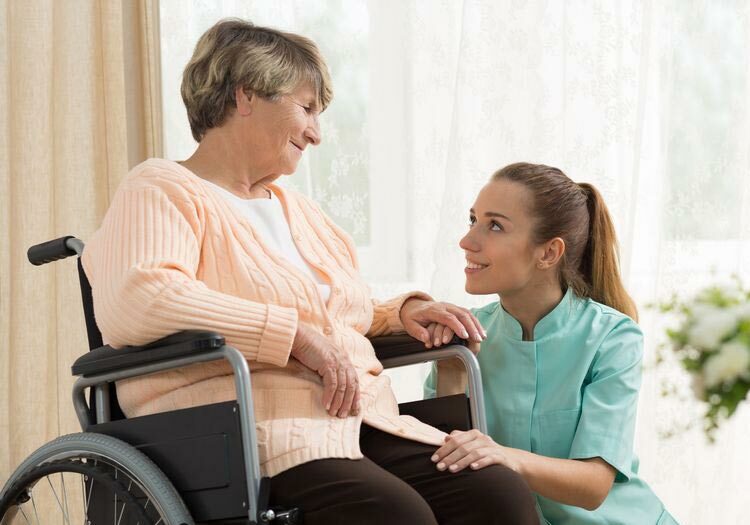 Water Tower Nursing and Home Care has caregivers providing home health care who can assist with daily activities as well as follow the doctor’s written plan for dressing changes, diet, and activity. We can also assist with your post surgical care and prescriptions by working closely with our pharmacy partner Carnegie Sargent’s Pharmacy or a pharmacy of your choice.